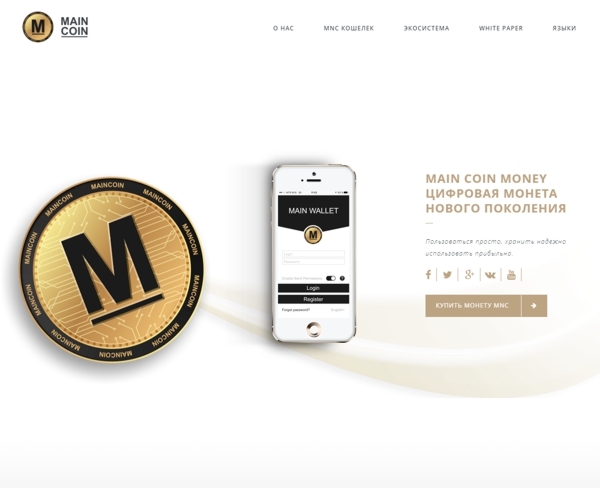 MainCoin is a digital currency that provides instant and private payments, as well as participates in various business processes as a means of payment. Transparency, practicality, security and speed of transactions - all these qualities have MainCoin. One of the qualities and purposes of MainCoin is its use in various quickly scalable business. MainCoin is based on the Ethereum blockchain, which provides secure and reliable transactions. Your personal information as well as digital assets are protected and cannot be accessed by third parties. MainCoin has its own cryptocurrency wallet which allows coin holders to store their coins and use them for instant payments worldwide. MainCoin is a unique token that can be used in any part of a vast ecosystem of users or business directions. Having a large number of users and a fast-growing ecosystem of companies using MainCoin, provides the best liquidity for MainCoin, and the features of blockchain technology add an incredible level of transparency for all MainCoin holders. Avtomain Taxi Holding was found in 2004. By 2017, the holding opened branches in 10 cities. Avtomain Taxi Holding is one of the major fast-growing, high-yielding lines of the entire maincoin.money. Avtomain Best Change platform is the official business partner of maincoin.money. 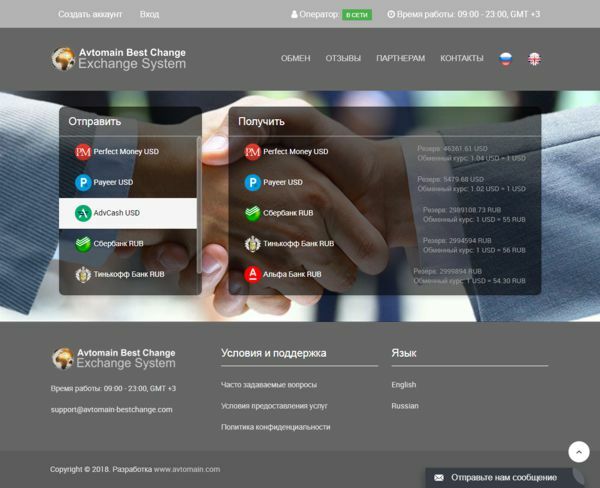 Avtomain Best Change platform provides high profitability of investments of all partners thanks to business decisions of the platform and its operation with many payment instruments all over the world. 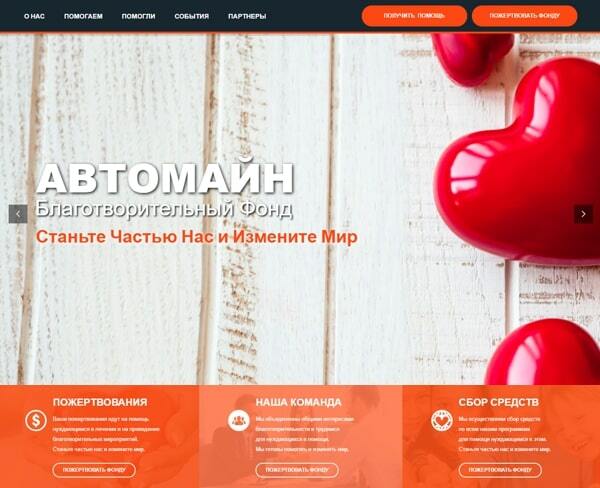 Avtomain World Charity Fund is an international non-profit charitable organization that was launched on 11.08.2018. The purpose of the fund is to help children in the treatment, holding of charity events, assistance in the implementation of the children adoption program, assistance to young families which have taken orphan children into care. Maincoin cryptocurrency is a digital money available to you anywhere in the world. Use MainCoin for instant and private payments on the Internet and in the real world using secure open source software that runs on Ethereum, supported by hundreds of thousands of users around the world. 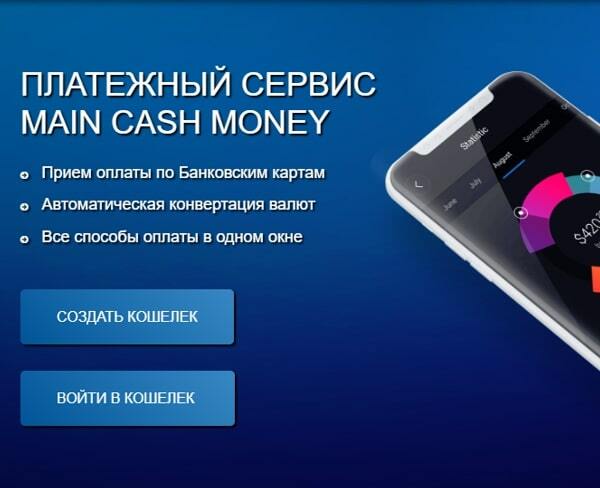 MAIN CASH is the new commercial line of maincoin.money. AVTOMAIN TRADING is a resource of free currency and cryptocurrency trading between users at a market price. This is an activity, as a result of which you can multiply your funds many times. All transactions are protected by the company and are made worldwide on the principle of P2P, as well as with the possibility of instant purchase without registration. MNC Exchange exchange is a high-tech center where all trade transactions are based on the modern computer software, that has been created using latest information and technology solutions. A feature of the exchange will be payment for any transactions in the Maincoin. MAIN VOICE is the instant messaging system. Today, the messenger functionality is much better than before: you can chat, send pictures, call each other and much more. 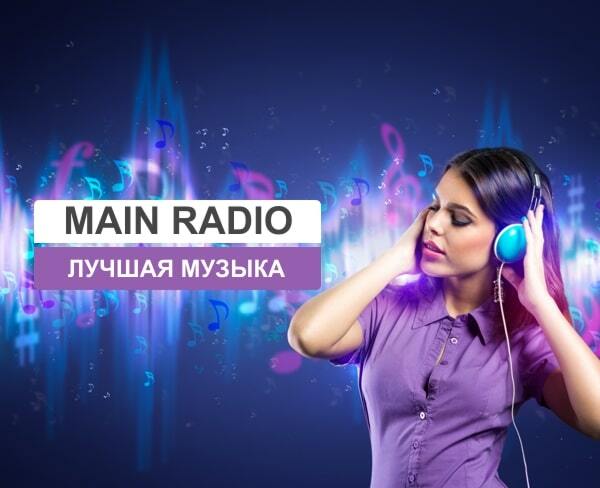 MAIN voice is the new commercial LINE of maincoin.money.